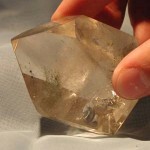 Tagged as chlorite, clear quartz, phantom, quartz, rainbow. 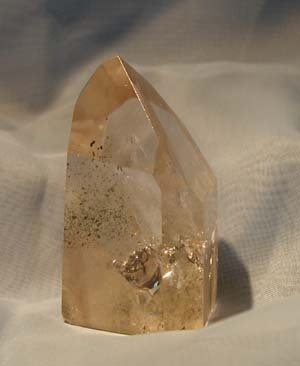 This beautiful chlorite generator is about 2.4 inches high and 1.75 x 1.4 inches at the base. 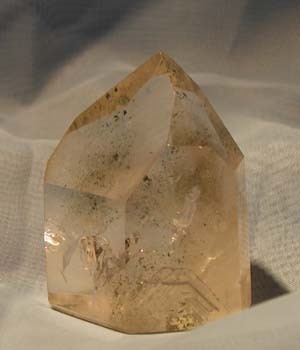 It has a transmitter/receiver face and lovely reflective message plates in the base, with some rainbow reflections, and mists rising upward at the back. 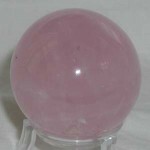 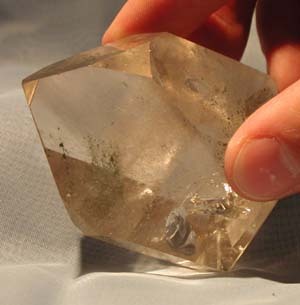 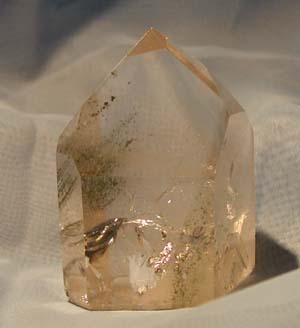 It has several chlorite phantoms. 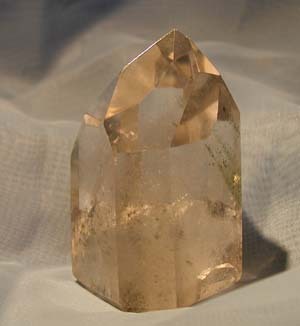 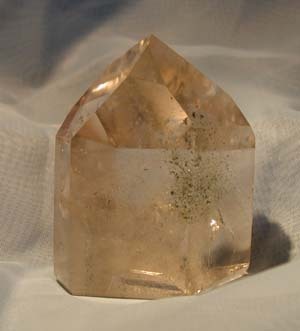 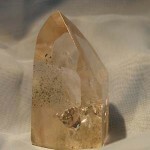 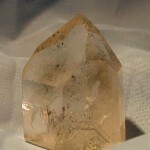 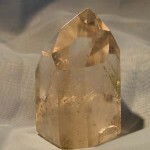 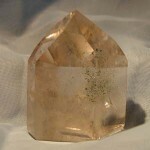 The crystal is clear quartz, unfortunately the photos give it a yellow tinge which is not present in the actual crystal.